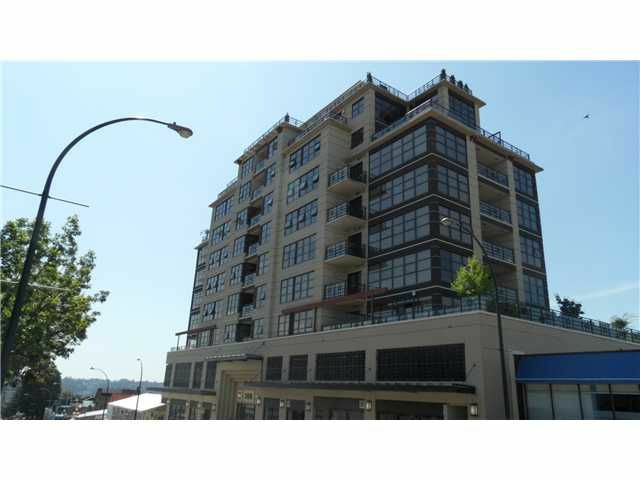 Phenomenal views from this gorgeous two bedroom and den unit in a newer building with floor to ceiling windows! One of the most stylish buildings located in the sought after Uptown area with many features such as granite, laminate floors,stainless steel appliances, electric fireplace and much more! Open, bright plan with a large balcony where the views go as far as your eyes allow you!